Need a little nudge to help you get in shape this Fall? Okay, how about a BIG nudge? 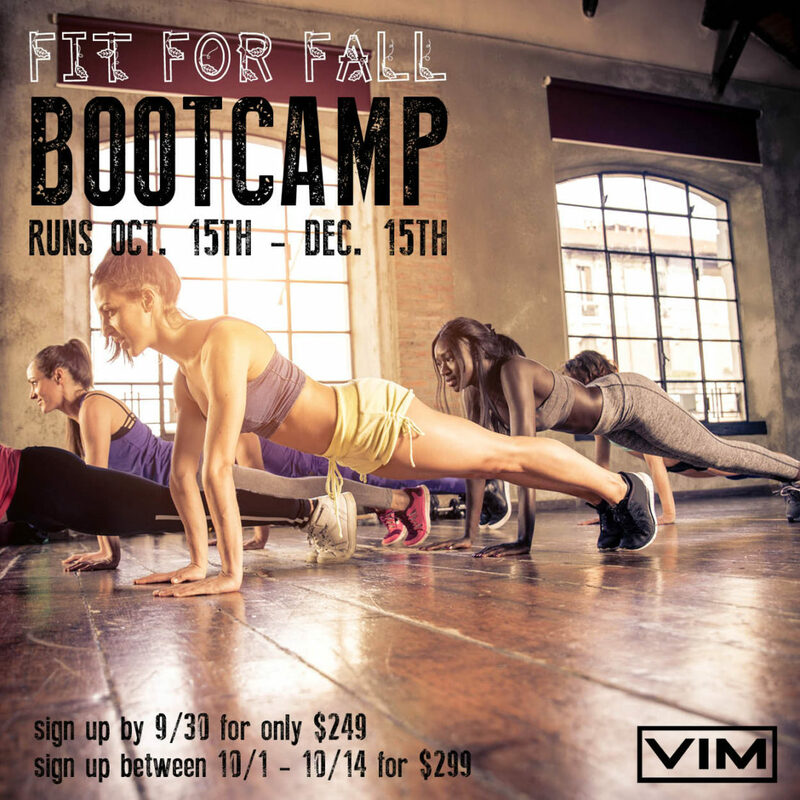 Sign up for VIM’s Fit for Fall BOOTCAMP!